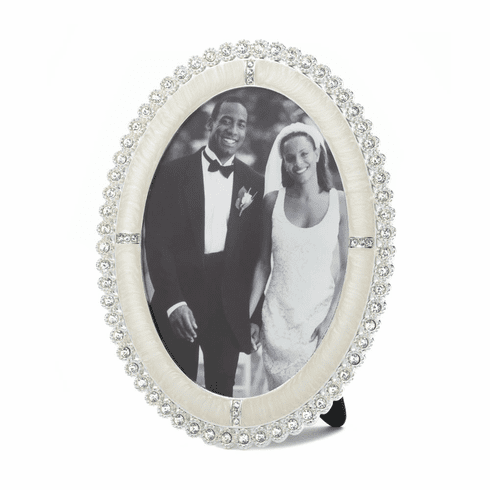 This beautiful photo frame is a dazzling showcase for your favorite memory. It features a row of sparkling rhinestones around the oval 5x7 picture frame, and it has an easel stand for tabletop display. Item weight: 1 lb. 6¼" x 3¾" x 8" high. Zinc alloy and glass. 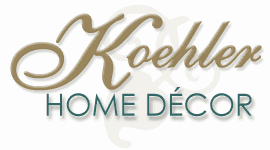 UPC: 849179021634.